Probably like you, I needed a change of career (ex Barclays Bank), and I’m so please I took the leap into self-employment. I qualified as an ADI in 1985 and have been running my own driving school business in Boston ever since. I have also taught other clients to be driving instructors, some of whom now work with me as instructors in the South Lincolnshire area. 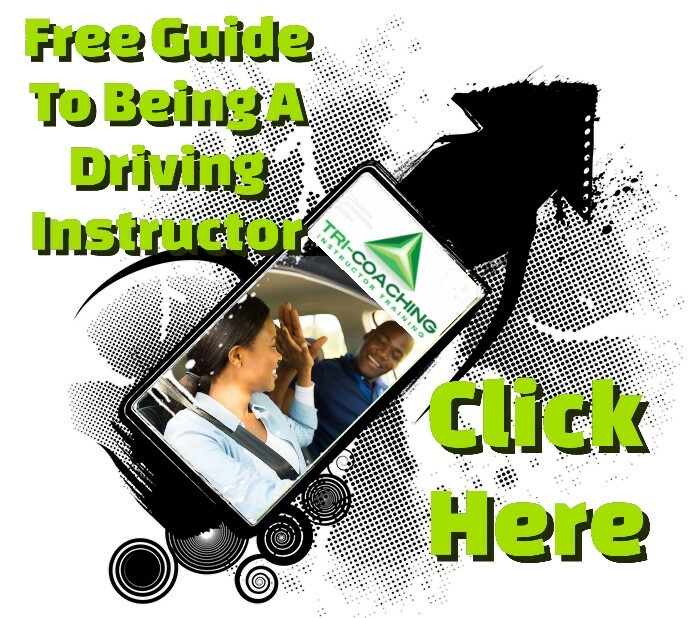 Driving instructor training appears to come in all shapes, sizes, quality and cost; however the best I have come across is the Tri-Coaching Partnership – a team of professionals dedicated to provide you with the best training – not just for getting the ADI qualification, but to be one of the best instructors for the rest of your teaching career. I passionately believe in providing the highest quality of customer service, tailoring my help, advice and coaching around the needs of my clients. I will help you through the exams, and once you qualify give advice on how to start your own business and be on the end of the phone at any time you need support. That is what Tri-coaching team is all about! The opportunity to make friends from all backgrounds and with varied personalities – they become a huge part of your working life whilst they are under your wing.